Modified for use with historic vehicles. The Micro Input Module allows the user to interface wi.. 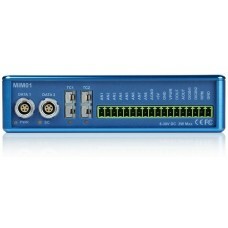 The Micro Input Module allows the user to interface with up to 4 analogue signals and 1 digital fr.. The Micro Input Module allows the user to interface with up to 4 analogue signals and 1 digital freq.. 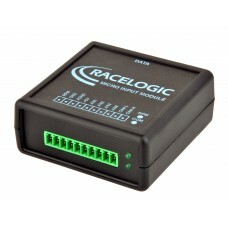 The Mini Input Module is a very versatile unit that allows for the acquisition of a number of signal..